On hotel interior designing projects for budget hotels, we ensure that guests enjoy the benefits of smart design on par with international standards. The materials used are low cost, but good quality and carefully put together with a fine sense of aesthetics. 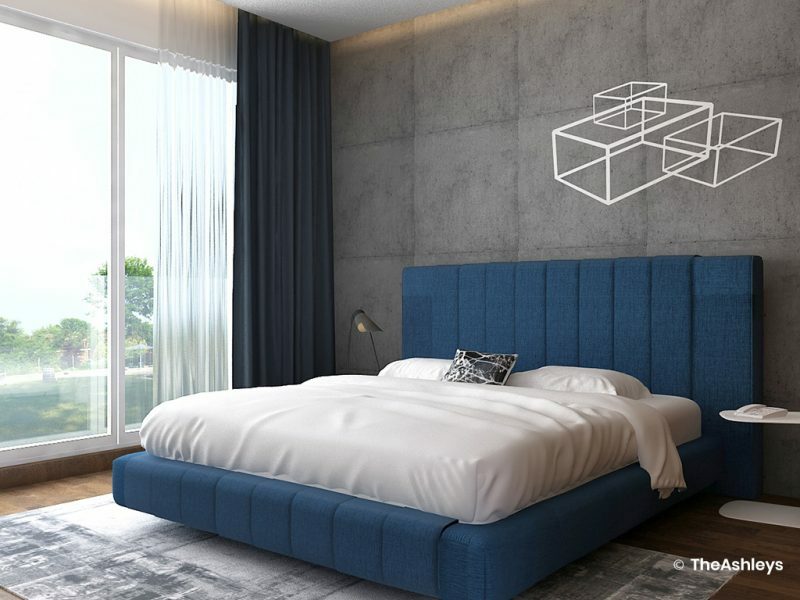 As hospitality designers for this budget hotel, we created a simple design that brings perfect synergy in business value and client experience. Corporate hotel interior designing is about creating a comfortable experience with an aspirational mood for the business traveller. We retained this through superior fittings and amenities such as the beds, lights, and carpets. 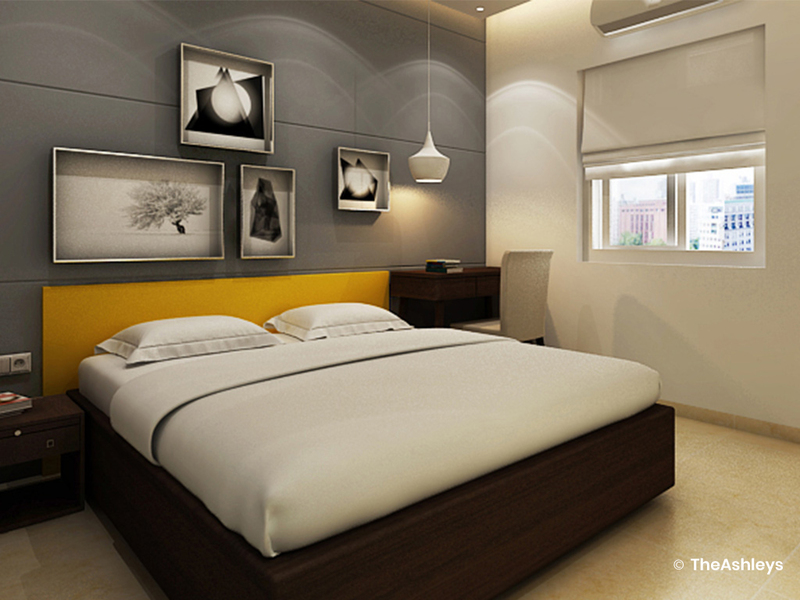 The rooms are a blend of high aesthetics with lower costs, and imbued with a youthful, minimal vibe. 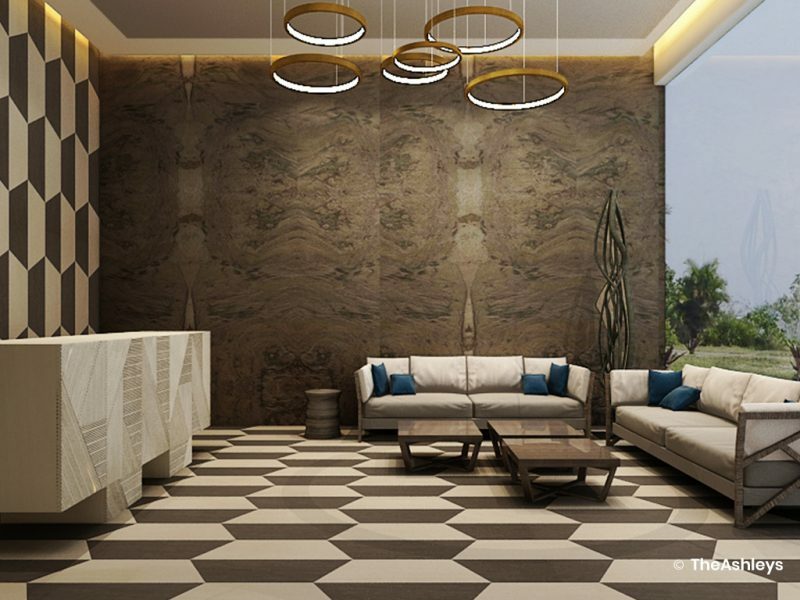 A muted colour palette allowed us to create a feeling of sanctuary and welcome. We carefully selected art and furniture to stand out against this backdrop, introducing a premium look to each room.